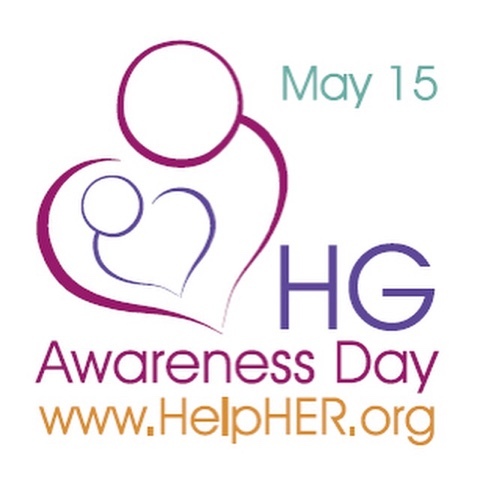 Home Health May 15th Hyperemesis Gravidarum awareness day. 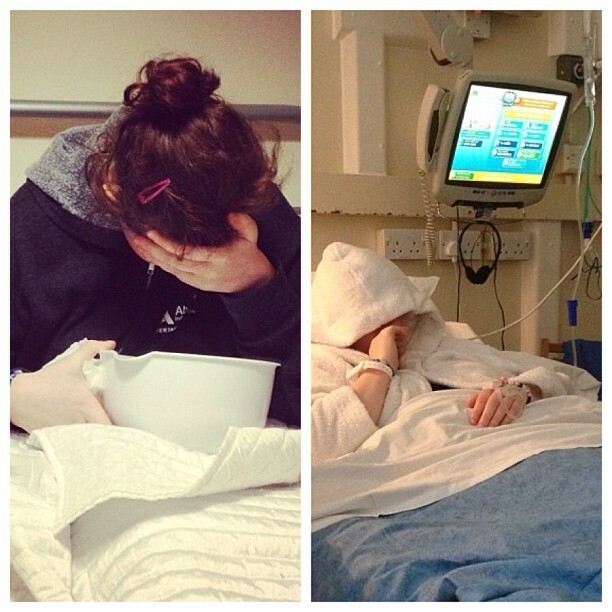 As a lot of people know I suffered with Hyperemesis Gravidarumin two pregnancies, most of you kind of know what it is thanks to the news reports of Kate Middleton suffering with it, but not everyone understands it or even believes that this kind of illness in pregnancy is real. 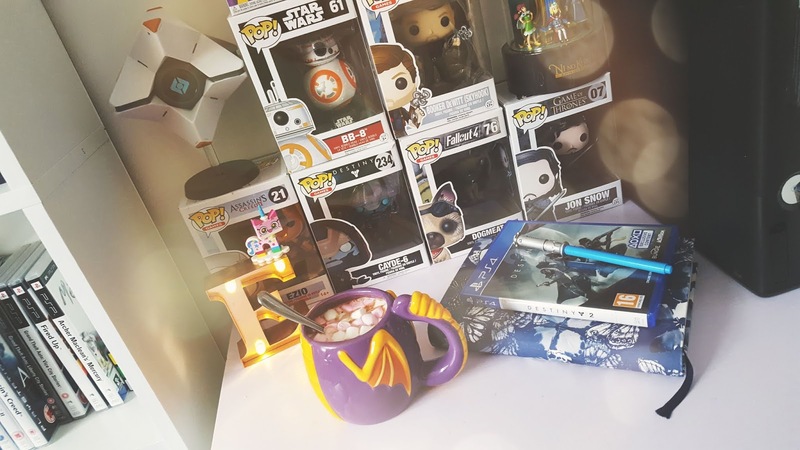 May 15th is hyperemesis gravidarum day, so I wanted to take this opportunity to write a post about that it is and how it effects pregnant women such as myself. What is Hyperemesis-Gravidarum? 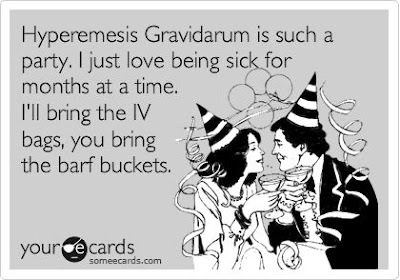 Hyperemesis Gravidarum is a name given to women who experience excessive vomiting during pregnancy. 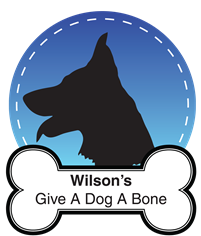 It usually starts between 4 weeks to 7 weeks and is said to ease off around the 14 week mark. Unfortunately for a lot of women this isn't the case and they suffer with it throughout their whole pregnancy. HG makes it very hard to keep anything down, seriously anything! I couldn't even keep water down and was being sick every 10 minutes, it was exhausting. Why is it different from normal morning sickness? The answer to this is very simple, with normal morning sickness you don't excessively puke every 10 minutes, nor do you become so dehydrated that you need to be put on an IV for fluids. I found out I was suffering from HG was when I took a trip to the ER after not eating or drinking for days, My ketones were very high and I had a fever, the doctors and nurses had a hard time trying to locate my veins as I was so dehydrated. HG makes it hard to even move from your bed, communicate with others in fact it makes it hard to carry on with everyday life in general. I was very depressed and lonely in the weeks I suffered with it, Crying was pointless because it took so much energy out of me. I forever had my head in a bowl throwing up, I just use to go into my own little world to try and feel better. Please remember it's not us women being over the top, this condition is exhausting and takes a lot out of us, having to battle with your own body and try not to throw up is a huge struggle. 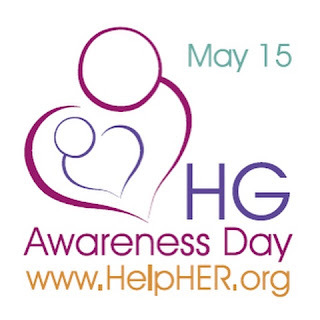 During my midwifery training, I used to see a lot of women with HG and it is so very debilitating, not to mention if they already have a chronic illness as well! So many friends and family would fob them off, telling them it's normal and that it will go away. Then the woman ends up in A&E with severe dehydration and all the rest. It's a horrible, horrible illness to have. I am very proud of you writing this post Elle. I know it would have taken a lot of courage and In very thankful for your strength to share your experience. I think there definitely needs to be more done to make women aware of HG, especially those that are pregnant. I've known people that have let themselves go through with it thinking it's normal because everyone just tells them it's just bad sickness and it will pass, not realising how bad it actually is. Which they shouldn't have had to do because of how detrimental it can be to themselves or their baby. I really feel for you having to go through with it and I read your post that you linked regarding your previous pregnancy and my thoughts really go out to you in this situation. You're brave speaking up about your experience and hopefully it helps others whether they are in the situation or not realise that this is a serious condition and shouldn't be taken lightly at all!